South Dakota is home to the beautiful Black Hills and in the midst of all of its beauty sits the quaint town of Sturgis. You may have heard of Sturgis before. The town is known for its yearly epic motorcycle rally, but when it isn’t rally season, the small town is calm. 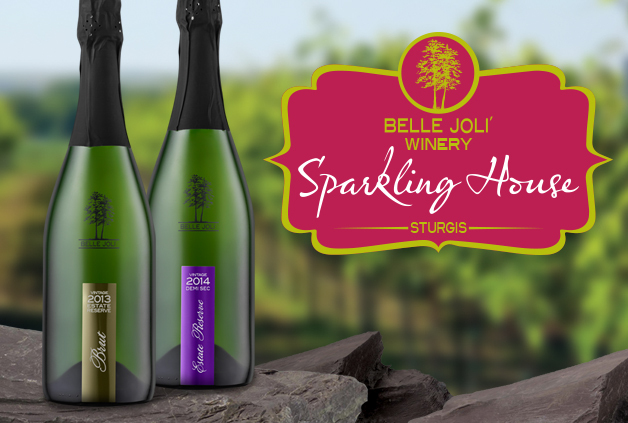 Located in Sturgis is a gorgeous and elegant winery, Belle Joli’. The Belle Joli’ Winery Sparkling House in Sturgis and the Belle Joli’ Winery Tasting Room in Deadwood are both perfect spots to sip on wine and enjoy the beauty of the Black Hills. I have had the privilege of visiting both spots, but there is something so inviting and somewhat magical about the Sturgis location. 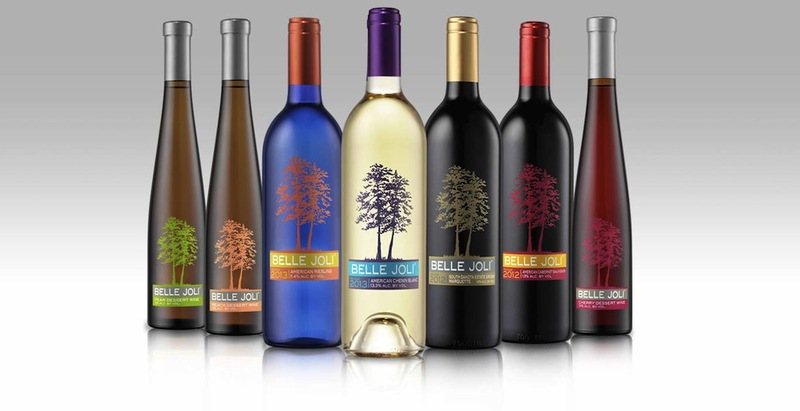 The Jackson family started Belle Joli’ and their passion for wine has really shown through their business. They planted their first grape vines back in 2000 and the rest is history. The Sparkling House in Sturgis is absolutely breathtaking. There are so many things I could go on and on about when it comes to that place. But you really have to see for yourself to really experience the magic. 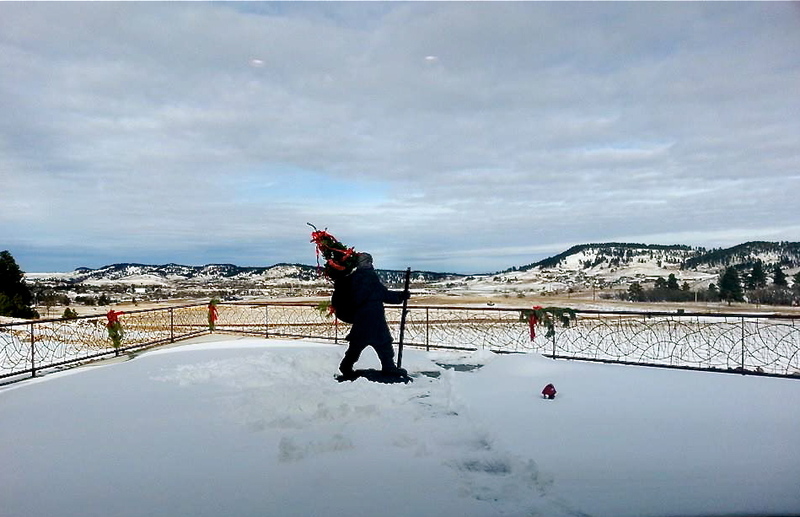 Not only do they have an incredible view of the stunning Black Hills, but they also make the best wine. My favorites are the dessert wines. The pear and peach are so refreshing and crisp. The pear is probably my favorite because I love the undertones of apple. The cherry is also very delicious, especially when you pair it with chocolate. They actually have you sip the cherry dessert wine, then eat a piece of yummy chocolate then sip the wine again. It is absolutely amazing how chocolate can enhance the flavors. Since I like their dessert wine, then I am pretty sure I would like their sparkling wines. I haven’t tried any of them, but the pineapple sparkling wine sounds amazing and I am sure I would love it. I am not a huge fan of red wine for some reason, but Belle Joli’ definitely has the greatest. Their Marquette is out of this world and one of the best red wines I have ever tried. The wine has hints of raspberry, blackberry, plum and spice. It has a really smooth finish and pairs well with pot roast, olives and Gouda cheese. Belle Joli has a few different white wines and they are all very good. My favorite is the Riesling. It is made with aromas of apricot, honey, peach, pear and nectarine. It has a great taste and pairs really well with blue cheese, BBQ chicken and veal. Photo I took while visiting last Christmas. When you are sipping on your award winning wine, you can check out all of the fun things they have inside. They have a very nice fireplace along with a ton of cute things to purchase. I have gotten several things from Belle Joli’ and I have loved everything. From their tasty marinades to their luscious lip balm to their adorable kitchen towels, they have a great variety of things for wine lovers. Next time you are out in the Black Hills of South Dakota, you have to make sure to check out Belle Joli’. I have been so impressed with the service, the products and the location every single time I visit. Luckily my sister lives in Sturgis, so I plan on going a lot more. To check out more of their wines and to look into ordering wine online, visit their website at bellejoli.com. Marc Jacobs Makeup Released Today at Sephora!